Barnaby is one of Macclesfield’s greatest cultural assets and we want to keep it that way, but Barnaby can’t happen without the town’s help. Every year it gets harder to find public money to keep the Festival going, so if you, or your company or organisation, can offer Barnaby financial support we’d love to hear from you. 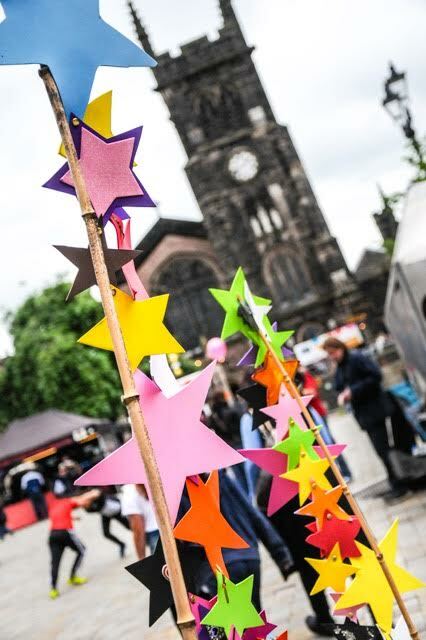 You can email mandy@barnabyfestival.org.uk and find out how you can help keep Barnaby for Macclesfield.